ELESCORE | Don't Settle For A Low Credit Score, Let Elescore Elevate It! Is bad credit making your dream home feel out of reach? Struggling with bad credit and repeatedly getting denied for mortgage, auto and personal loans? Receiving high interest rates on approved loans and credit cards? Well, you are not alone! It has been estimated that more than 68 million Americans suffer from poor credit. Having poor credit can be detrimental to every aspect of our lives. Credit decisions impact employment, insurance rates, utility and cell phone deposits and housing. Elescore Credit Consulting(ECC) can help you overcome these credit obstacles! Elescore Credit Consulting,LLC is a credit consulting company that is compliant with the Credit Repair Organization Act or CROA and licensed and bonded in the state of Texas. Our experienced board certified consultants are helping clients rebuild their shattered credit by working hard to educate and guide our clients through their credit restoration journey. Our company was founded on the immediate need in the credit repair industry for an honest company that operated with integrity and that would adhere to the CROA set forth by the Federal Trade Commission while providing the services needed for our clients to repair their broken credit profiles. Unlike traditional credit repair companies, ECC will not only help remove inaccurate items from our client’s credit reports, we will also educate our clients on how to rebuild their credit profiles with positive accounts that will help boost their score. We will advise and educate you on how to maintain your positive accounts while maximizing your credit score. We will provide you with all the education and tools you will need to make the leap from bad to excellent credit. **This plan only available through an affiliate referral. 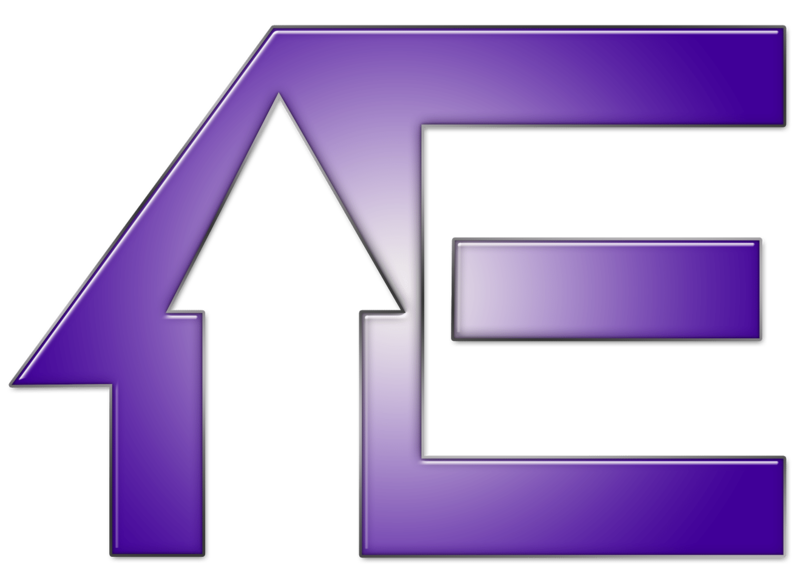 A fee is generated for the deletion or repair of an item. A repair is defined as an item in negative status being changed to positive status. An item is not considered repaired unless ALL negative information is removed from the reporting of the item. All prices are per item and per bureau. The deletion of ANY item from ANY bureau counts as ONE (1) deletion. The deletion of any account or public record from all three credit bureaus counts as THREE (3) deletions. We at ECC work on your behalf to exercise your rights under The Fair Credit Reporting Act to insure that the 3 major credit bureaus, Experian, Equifax and Transunion are only reporting completely accurate and verifiable items on your credit reports. We accomplish this by disputing each inaccurate and unverifiable item with the credit bureaus and getting these items removed. We feel you should only pay for the items that are deleted. There are no monthly fees and you can cancel at any time. Once the credit bureaus actually verifies every part of a collection account that is reporting on your credit report is accurate, we will then go directly to the collection agency reporting the account and demand that they “validate the debt”. We act on your behalf to insure that the collection agencies adhere to the state of Texas requirement for debt collectors. If they are not able to provide all documentation required, then the collection account is removed from your credit reports. Collection agencies and creditors will accept payment in full or a settlement amount on negative items reporting to your reports. Unfortunately, if not done properly, this now paid account will still be a negative account on your credit reports which continues to keep your scores low. Payment does not remove the negative. We negotiate these payments on your behalf to insure that the negative account is REMOVED once the agreed payment is received. These specialized letters are sent to creditors on your behalf to explain the reason for the account being negative and ask for a “goodwill” removal of paid negative accounts or verified late payments reported to the credit bureaus. The removal of these negative items help to boost your credit score. A very important aspect of building a solid credit score is rebuilding your credit. We will guide you through this process by giving you a personalized strategy to add positive accounts to your credit profile. To help optimize your credit scores, we will teach you how to obtain the right mixture of accounts to satisfy the “credit mix” equation of the FICO scoring formula. Our certified credit consultants teach you how to maximize your credit score once your reports are clean of any negative accounts. We provide you with the tips and tools needed to obtain and maintain the highest FICO score possible for your profile. Credit repair is absolutely legal! The Fair Credit Reporting Act gives you the right to dispute any misrepresentation on your credit reports. Consumer reporting agencies are required to correct or delete inaccurate, incomplete or unverifiable information within 30 days of dispute. You will be charged the initial credit analysis fee for the plan you chose five to seven days after enrollment. Then 30 days from that date, and every month thereafter, you will be drafted for your monthly service agreement, or for your deletions invoice, depending on what plan you have chosen. Credit is individualized, so the total cost will depend on your particular situation and elevation plan. How Will You Access My Credit Reports? Once you signup for our required credit monitoring, you will provide us with your login info so we will be able to access your three bureau credit reports and import it into our dispute software and update it monthly. The required credit monitoring will cost the client $21.99 monthly during the entire duration of enrollment in our program. Some see results in as little as 30 days others typically within 45 to 60 days. On an ongoing basis, you should see results each month you are in the program depending on the severity of your credit situation. You will have online access to our software thru a portal where you will be able to track your dispute results. Do I need to send in my correspondence from bureaus and creditors? YES! We need the investigation results page from the credit bureaus and any letters received from creditors. You will need to upload these documents in your client portal. The credit repair portion of the program typically lasts 6 months to 9 months depending on the number of items needed to be disputed and the responsiveness of the credit bureaus and creditors. If there are no deletions OR score improvement after the initial three rounds of disputes, we will refund the client 3 months of monthly service fees ($297) and the client agreement will be terminated at that time. The credit analysis fee is non-refundable. Did you know that a recent study indicated that 79% of consumers have some kind of error or inaccuracy on their credit report? In other words, most people have potentially damaging inaccuracies on their reports that could be hurting their scores. DON’T be part of that statistic. 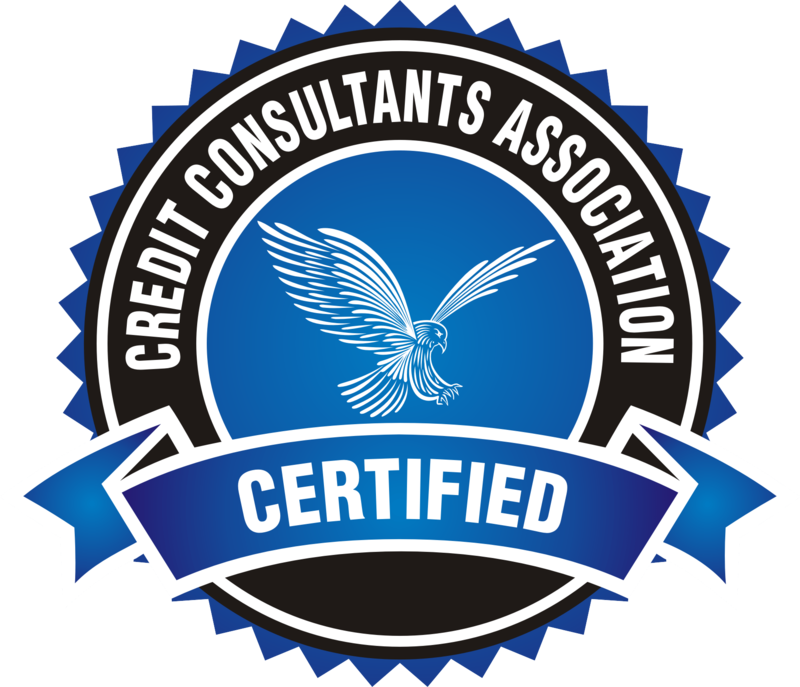 Let the board certified credit consultants at ECC legally remove these inaccuracies and put you on the road to great credit! What sets ECC apart from the rest is our complete credit consulting program that covers all aspects of credit, including credit repair, credit rebuilding and helping our clients to maintain their new, healthy credit profiles while maximizing their FICO scores. ECC does not charge outrageous fees like some credit repair companies that take advantage of you by charging thousands of dollars upfront or having confusing membership levels. We keep it simple and easy with our pay per deletion model. You only pay for the items that are actually deleted. Sometimes we neglect our credit, thinking that once we get over this rough patch it will bounce back. Easier said than done. My credit was struggling to get back on track, but Elescore helped me get all of the negative remarks off my credit and get my credit score over 700! LaTanya is very good at what she does. The whole process was easy, fast and light on the pocket. Even though I didn’t have alot of negatives on my credit, LaTanya suggested options that helped me get my credit working for me, instead of the other way around. Thanks LaTanya, I see 0% financing in the near future. in DESPERATE need of major repair to my credit; totaling thousands of dollars. Now I am enjoying financial freedom because of the professional service that Elescore provided. I didn’t have to pay thousands ultimately! Instead, I was able to purchase new equipment for my company! Thanks so much Elescore! My credit was terrible after a period of unemployment but thanks to the lovely ladies at Elescore, I was able to get everything cleaned up, some credit card approvals and my reports are in better shape than they have ever been! Thank you all so much!! Elescore is not one of those companies that you pay a monthly fee to, month after month, and you get no results. They went to work on my credit right away and I only paid for the accounts that they got removed from my credit. Wish I had found them before I paid that other company almost a thousand dollars for nothing!